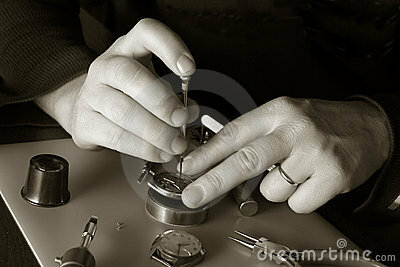 Perform a thorough physical inspection, testing and diagnosis of incoming watches for After Sales Service. 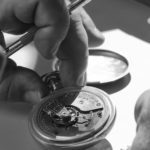 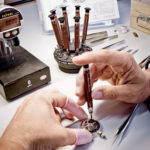 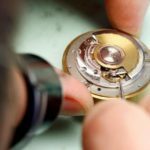 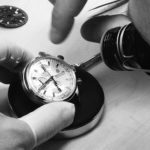 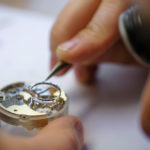 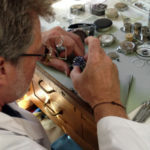 Perform all manner of repairs, maintenance, cleaning and or overhauls on watches received at the After Sales Service workshop. 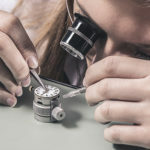 Maintain a clean, neat, organized workshop including the work areas, equipment and tools.